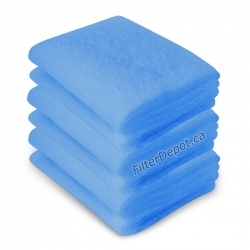 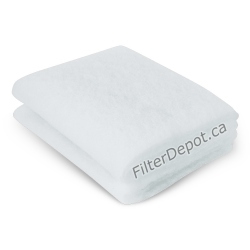 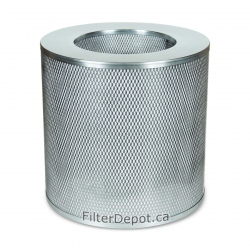 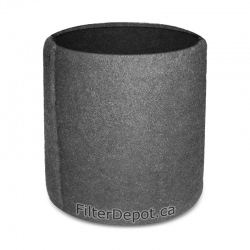 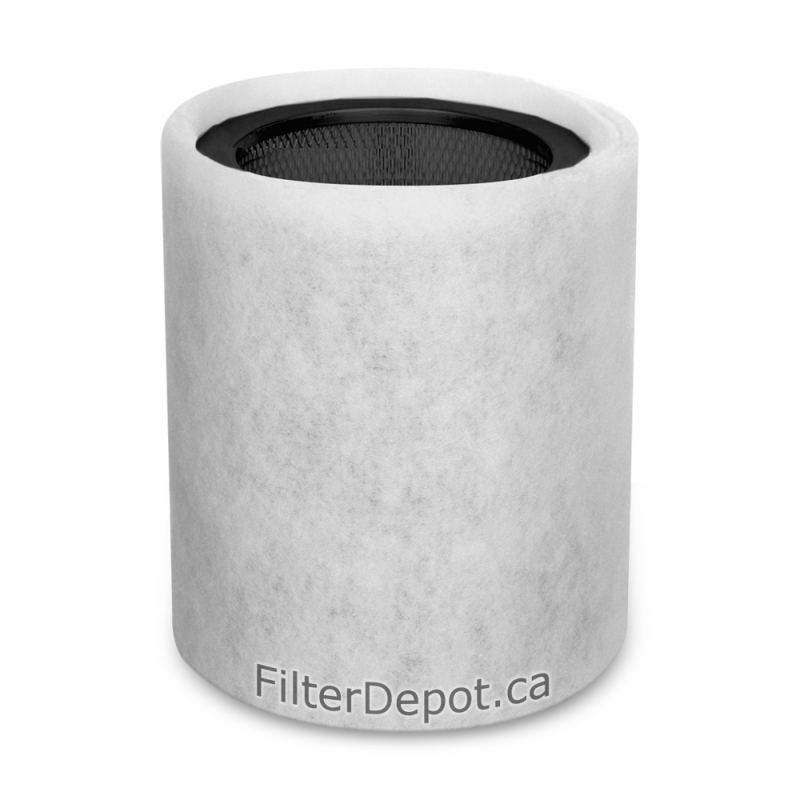 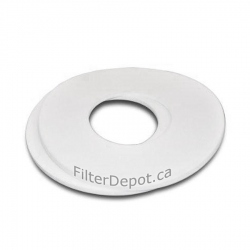 AirPura Cotton Pre-Filter 2-pack is AirPura optional replacement pre-filter. AirPura cotton pre-filter is made out of unbleached pesticide-free cotton and can be used instead of a standard polyester pre-filter. 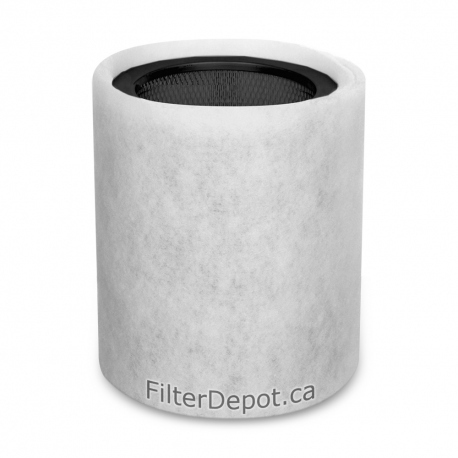 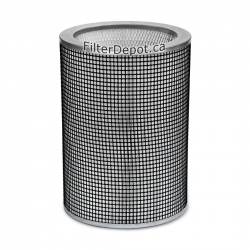 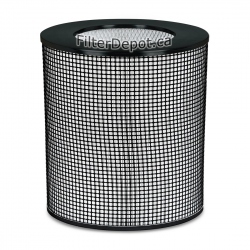 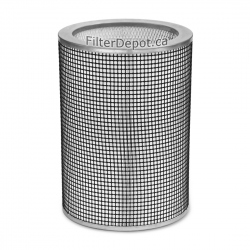 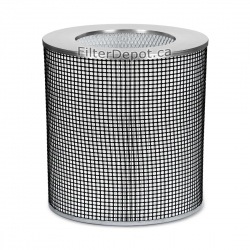 AirPura cotton pre-filter is is available for concerned air purifier users or individuals with multiple chemical sensitivity.